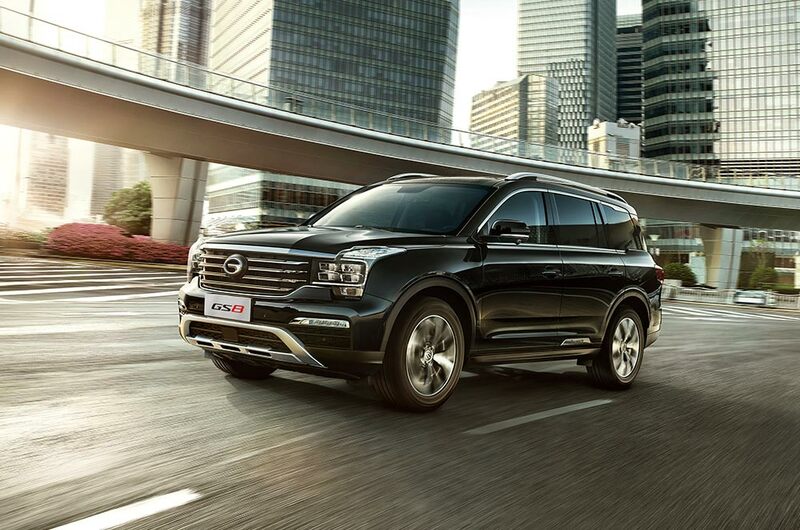 A generously equipped 7-seater large chariot from GAC Motor. 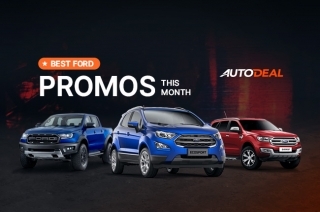 GAC Motor has successfully launched its lineup in the Philippines that would provide a flexible option for the local car buyers. 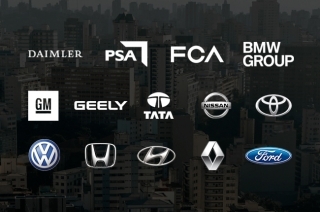 Its portfolio certainly enticing, and evidently, China’s fastest growing car brand has brought its strong five nameplates that help embark a new breed of Chinese cars that are crafted with a sense of quality and a stash of luxury. 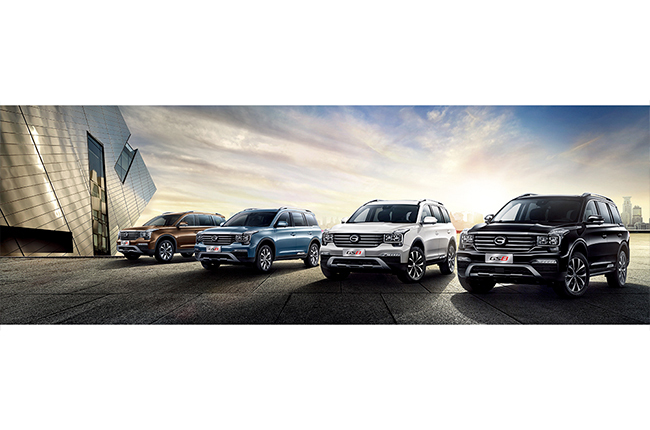 That said, the carmaker’s offering in the 7-seater SUV segment, the GAC Motor GS8 is set to compete with mainstream brands, as well as deliver customer satisfaction to the local automotive market, given its generously spec variants and well-thought price tag. 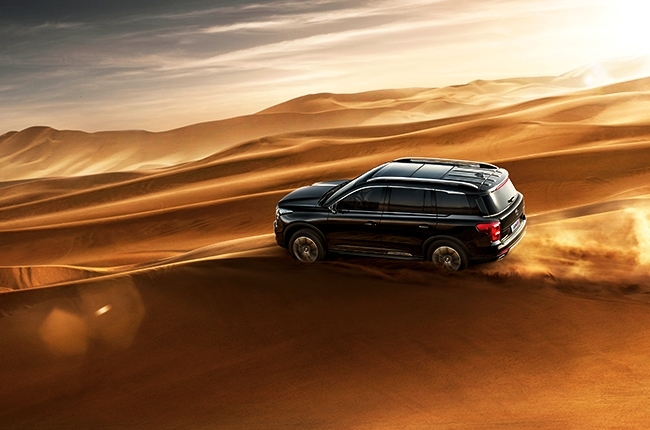 Dubbed as GAC Motor’s luxurious flagship large 7-seater SUV, the GS8 has a number of features that are definitely worth knowing. Read up the top five features of the GS8 that we found unique – proving why it is one of the most notable nameplates of the brand. Make your grand entrance with the GS8’s finely crafted exterior design that boasts GAC Motor’s light and shadow sculpting 2.0 design language. 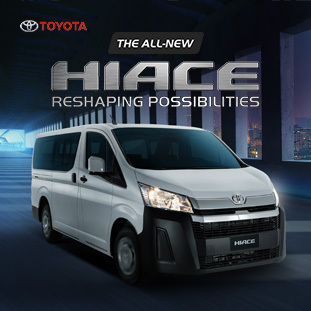 It prides with signature boxy design highlighted with several curvaceous body lines for that added touch of elegance. As mentioned, the GS8 is the brand’s entry to the large SUV category. That said, car buyers of the GS8 can certainly expect a generous amount of cabin space with its three-row seven-seat configuration. 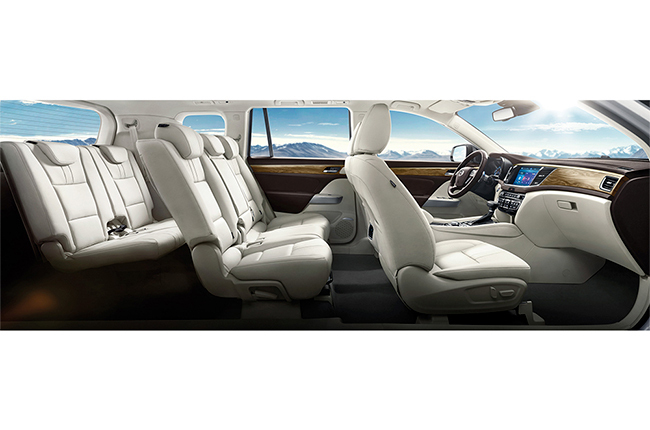 The GS8’s second row is said to be the most spacious and comfortable in its class, as per the brand, and definitely one of the essential features of this perfect family car. 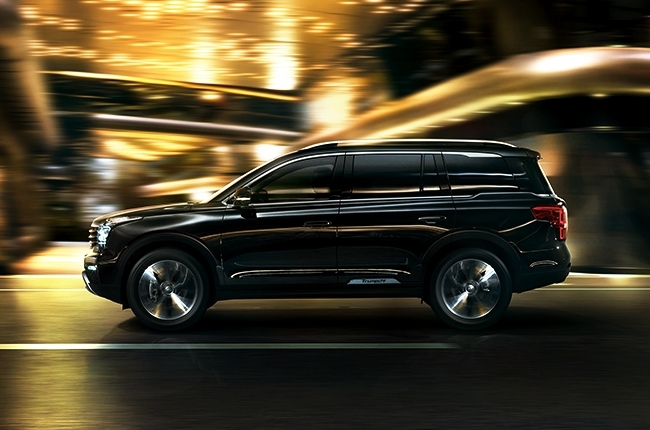 Knowing that space is one of the main reasons why most car buyers prefer the large SUVs, GAC Motor has obviously taken this into consideration by giving the GS8 its strategic interior dimensions. 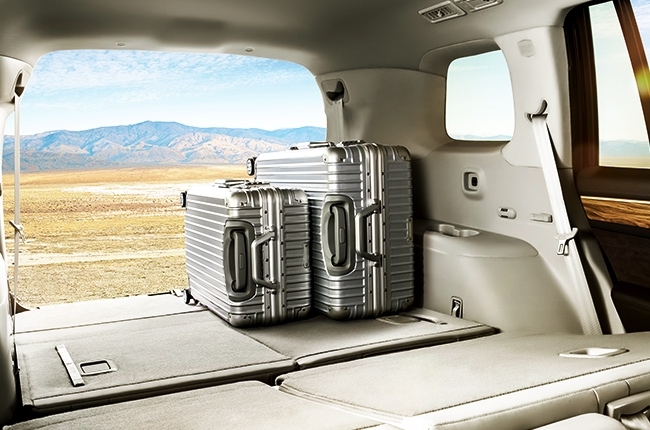 Giving consumers the great benefit of ample space, the GS8 comes with a supersize flat-bottom trunk which enables you to flexibly load up your precious cargo. This feature is definitely one for the books since not all mainstream cars would offer wireless mobile charger. 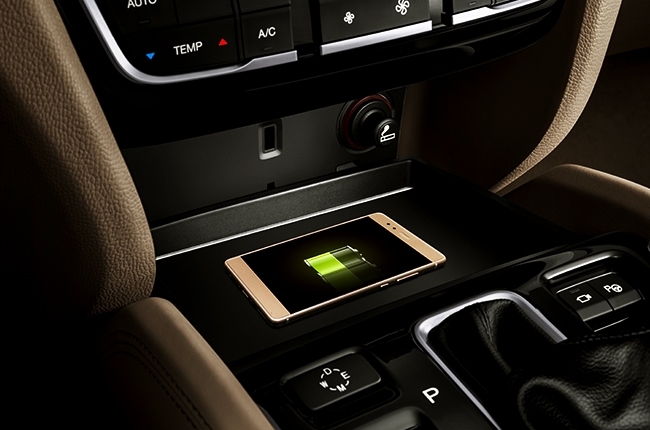 While respective mobile brands are reinforcing its phones with wireless connectivity, GAC Motor has taken a step ahead by installing its GS8 with a wireless mobile phone charger. With the GS8, car buyers can say goodbye to the bothersome usage of charging chords. Translating everything into performance, the GS8’s beating heart is a small yet mighty 2.0L gasoline turbo engine that is paired with six-speed automatic transmission. It is capable of producing a healthy number of 198 hp @ 5,200 rpm and 320 Nm @ 1,750 rpm. Moreover, GAC Motor added a Smart Start-Stop Technology on the GS8, for a more efficient cruise on the road. 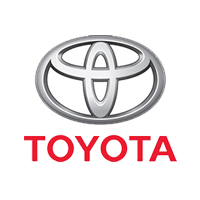 The GS8 also comes with four-wheel independent suspension in six driving modes, allowing it to endure any terrain. Overall, the GS8 is built to impress and meet such customer expectation. 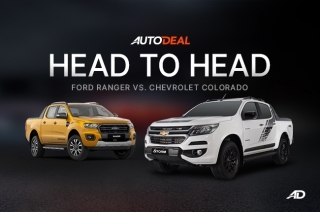 With its entry to the Philippine automotive scene, GAC Motor is inching its way in a potentially massive market with a good approach: highly specced large SUV that is priced quite reasonably. Creating its own benchmark which could distinctively withstand or better yet, the GS8 could certainly compete well with its mainstream comrades such as the Ford Explorer and Mazda CX-9. Hi, I would like to receive a financing quote for the GAC GS8 2.0 4x4 GL, thank you.